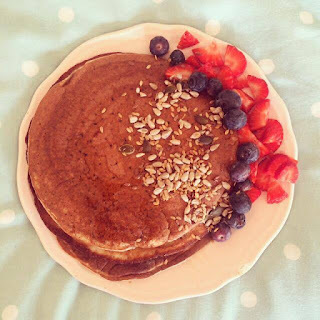 Firstly, you all know me and how much I love to eat! Standard. 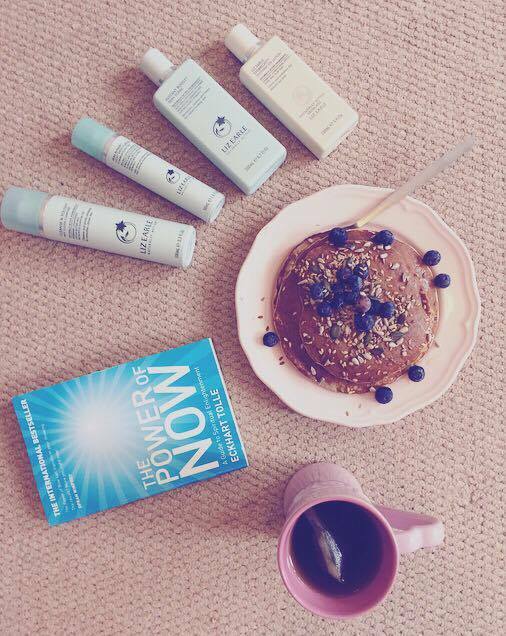 Alongside having to change up my diet ever so slightly, I've been dying to find the perfect skin products. I knew I needed natural ingredients and soft, sensitive facial creams which the highstreet brands just can't deliver. They seem to just irritate my skin further. 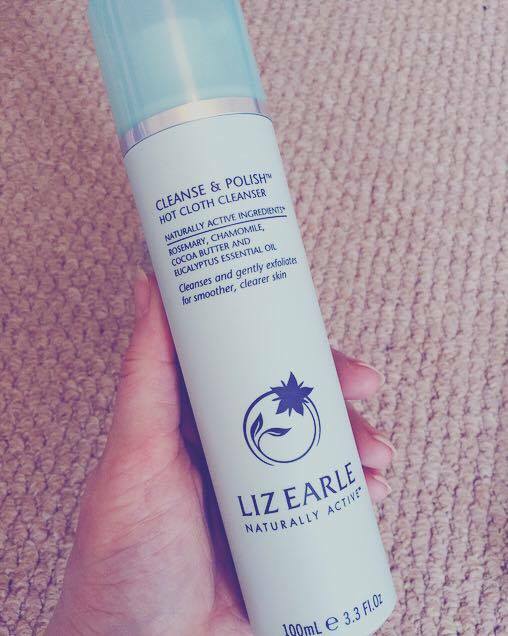 A couple of years back my Mum received a lovely birthday gift of Liz Earle products... She loved them and I remember trying the Cleanse & Polish and thinking "Wow..." Years later, I've seen Liz Earle soar in popularity and I thought it was about time I got my mitts on some. 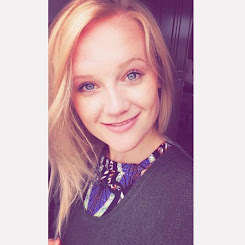 As a 22 year old woman struggling with skin problems, I cannot tell you how soothing, refreshing and light these products are. 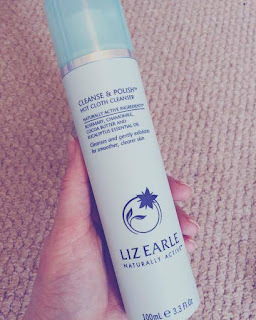 My favourite of the products I'm trying out is, in fact, the Clean & Polish. This gorgeous product, firstly, smells divine! The consistency is lovely, light but substantial and the coverage you get with just one pump is amazing. This product removes make up, freshens and cleans skin whilst also moisturising, I find. The edition I ordered came with two lovely muslin cloths which are so handy and easy to clean. I am a big BIG fan. As you probably all know, my horrendous blogging absence is owing to my hectic life at drama school. Luckily right now I'm on a much-needed Easter break. Term time is so manic I barely have time to eat and sleep let alone do anything else! 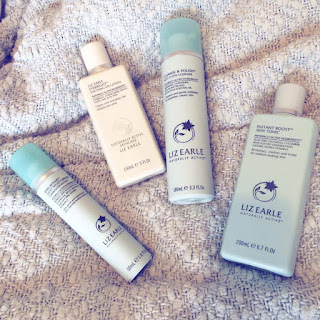 This coming term my Liz Earle products will keep my skin looking and feeling stress free even if my head isn't! Another thing that's been really helping recently is this little gem of a book by Ackhart Tolle; 'The Power of Now' has been flying off shelves and unlocking secrets to finding peace for millions of people. One of my best friends recommended it to me after I spoke to her about feeling nervous and anxious about the future. The way she spoke to me calmed me instantly and that same thing happened when I started reading this little book. I am not in the slightest bit religious or spiritual to be honest so don't be deterred by the 'Spiritual Enlightenment' bit. 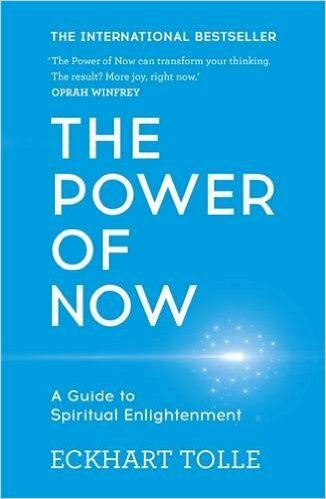 This book purely reminds you of the 'now' and how to 'be' in the moment and stop stressing, all together, about things you absolutely cannot control. The mind is a powerful thing and does control us and our thoughts and our emotions. Unlocking this sense of being run by the mind allows us to feel our bodies more, feel the moment and unlock pure joy without the clouding of stress of the future or pain of the past. Pop on to Amazon and you can get this wonderful book for no more that £7! So there you have it, a few of my Spring Favourites. As I said, I'll be coming back with a post all about my experience with The Food Doctor along with some of my favourite clean eating recipes.